I know what you might be thinking, how could this even be good? But let me tell you, it is! Cucumber Onion Salad served on a bed of rice is one of our favorite side dishes, and it is a summer time staple around here. Using fresh ingredients, this summer time salad is perfect when paired with chicken or even your average hamburger. 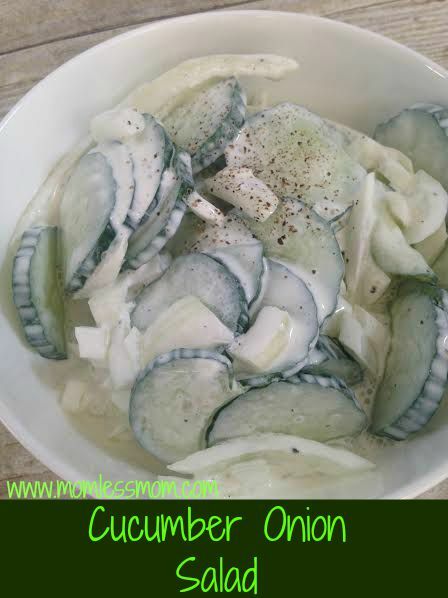 Easy to make and inexpensive as well, you might find that this cucumber onion salad on rice is one of your favorite summer time side dishes too! Here is how you can make a batch of your own, perfect for dinner tonight or to take to your next cookout or gathering. 1. Begin by cutting your cucumber into thin slices. You want them to be less than ½ inch thick. They seem to soak up the sour cream and other flavors when they are this thin! 2. Slice your onion, also creating thin slices as you do. You don’t want the onion to be too chunky as most people don’t like consuming onion this way. In thin slices it is more subtle. 3. 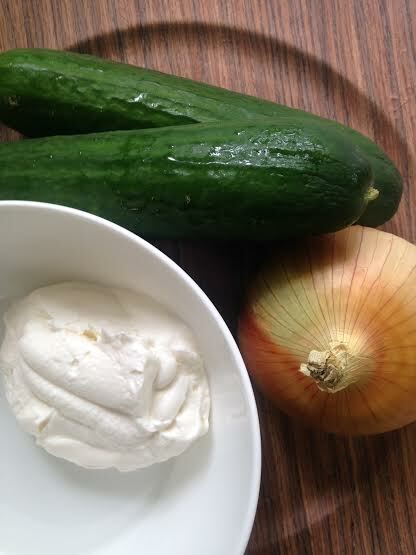 Add your onion and cucumber into a bowl and mix well. Add the sour cream and splash of milk. Start with just ¼ of a cup and add more if your salad seems too thick. Continue to mix well so the vegetables are coated in the sour cream and milk mixture. 4. Add salt and pepper to taste. Refrigerate your salad for one hour before serving. This gives the mixture time to soak into the vegetables and also thickens it up a bit. To serve your cucumber onion salad, prepare instant rice according to package directions. Spoon the rice onto the plate when warm and top with the cucumber and onion salad. Delicious! If you wish, you can substitute the water in your rice recipe with chicken broth. 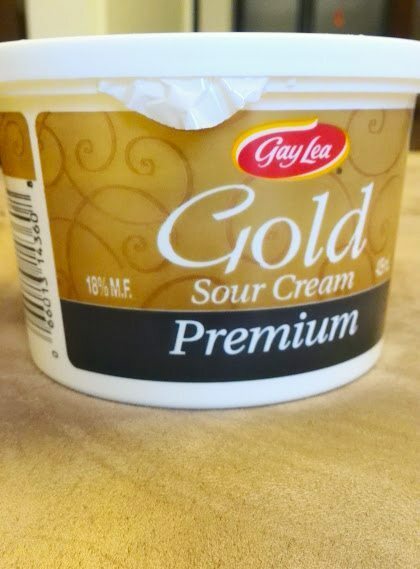 Some people find that this gives it even more flavor. This tasty cucumber onion salad is quick and easy, and a batch never lasts long in our home. 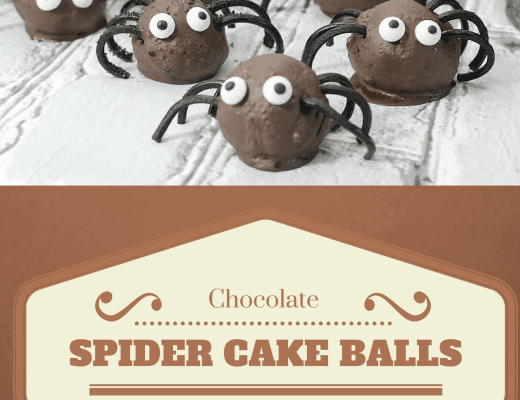 Give this recipe a try and see if it doesn’t become a fast favorite in your house! So, you see, it’s all good! And guess what? There is a giveaway going on right now. Gay Lea is giving away a “BBQ Kit” that also includes a one year supply of Gay Lea product coupons! The contest runs until July 31st, 2015. 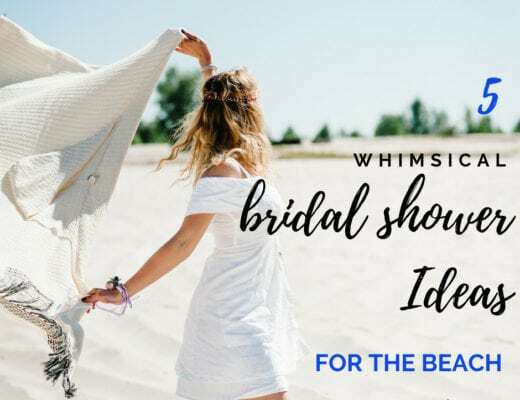 – The winner can expect their prize in approximately 4-6 weeks! Stop by at Gay Lea website for yummy seasonal recipes, exclusive coupons, lifestyle tips and more. Sign-up for their newsletter while you are at it! This looks yummy and cool for summer! Can’t wait to try it with fresh cukes and onions from the garden! 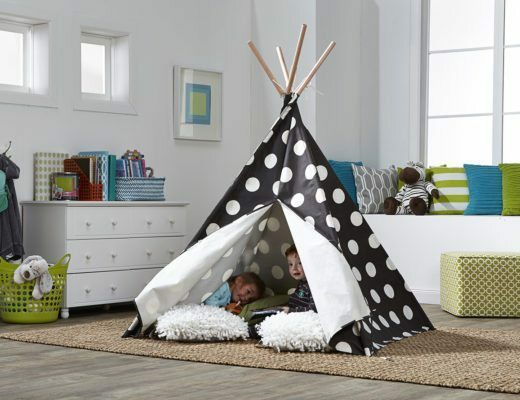 Thanks for sharing and linking up with Simple Sundays! I have always wanted to make a sour cream pie! My uncle makes this recipe and its so yummy! Thanks for sharing this! 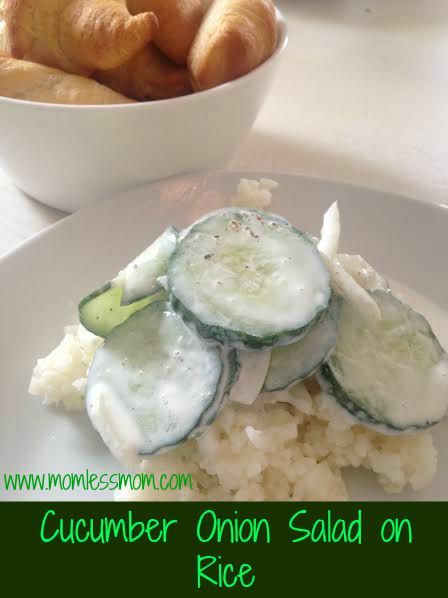 Your Cucumber and Onion Salad on Rice really does look like a delicious summer side! Thank you so much for sharing it with us at the Hearth and Soul Hop. Tweeted! I love how simple and easy this is! Thanks for joining us at the Delicious Dishes Recipe Party!